Germantown Iron & Steel works hard with our dedicated team to bring the project of your dreams of to life. Germantown Iron & Steel has been building steel projects and residential structures for more than 50 years and is proud to put our best work into each design. 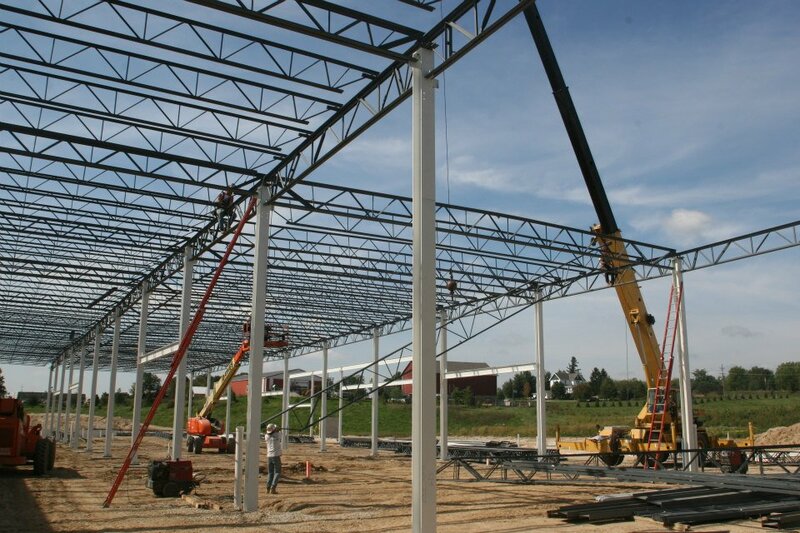 Germantown Iron & Steel will help to create the perfect steel structures for your dream business. Our executive team is determined to create the steel projects you dream of for your business in the best ways that we can.